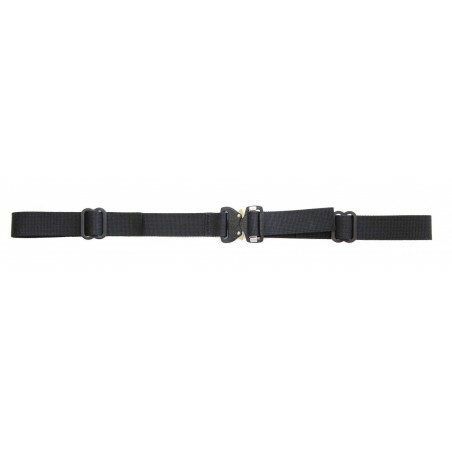 Replacement backpack sternum chest strap. Comes with AustriAlpin COBRA FM quick release buckle. 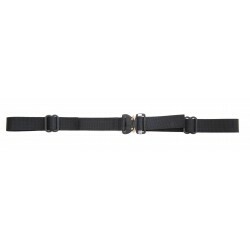 Hank's Surplus replacement backpack sternum strap. Both sides of straps are adjustable. Heavy duty metal webbing adjusters. Comes with quick release AustriAlpin COBRA FM 1" Buckle. 1" nylon webbing. Made in the USA by Hank's Surplus. Berry compliant.